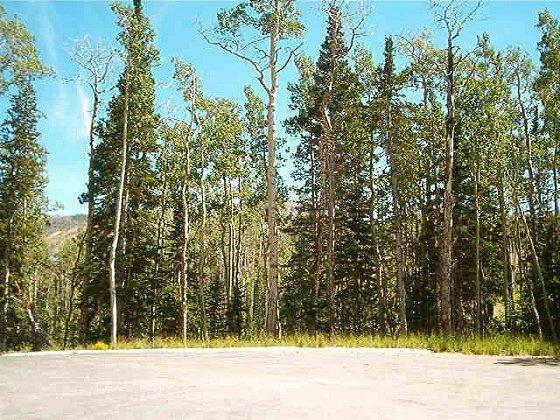 Fantastic 1.18 acre Ski in-Ski out lot in the Trails at Navajo located on the Island! Plenty of trees and space to nestle the perfect custom home for peace and privacy. You can jump right onto a ski run from your backyard. No more shuttling your family all over the mountain! Underground utilities, yr round access on paved roads and wonderful CC&R's and Architectural Review Committee to keep the values up in this amazing subdivision. Come SEE THIS DREAM PARCEL!